It’s the greatest time of the year – the tournament rolls on into the sweet sixteen and opening day of baseball is upon us! 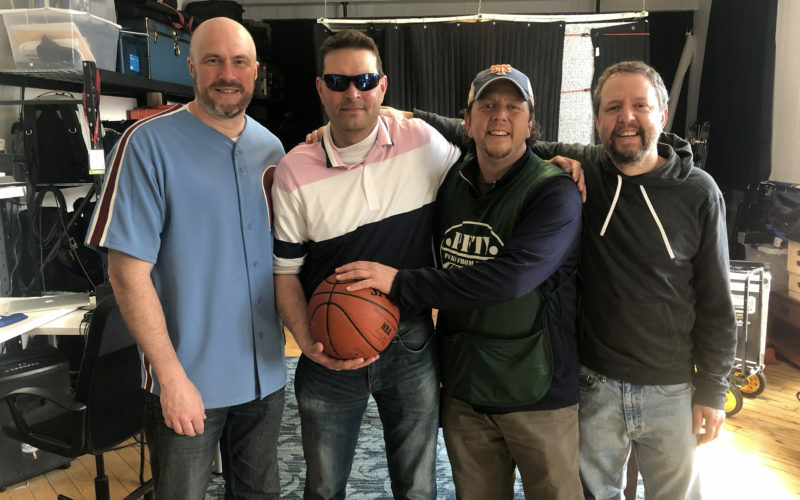 Wayne is joined by Richard “The Math Whisperer” Salvatore, comedian Jim Dodge, and fantasy baseball guru Rick Collins to discuss all things NCAA and MLB. Get Involved! !